This week's session in The Loft marks the beginning of our partnership with University of Northern Iowa. We've all responded to a Google Form at some point. Wouldn't you love to move beyond simply data collection via survey? To something that can empower and enrich the learning of your students? Welcome then to this week's session! In this week's Loft PD session, you will score some quick wins, and be exposed to how 'Add ons' can be used to move past mere surveys, in fact impact student learning. 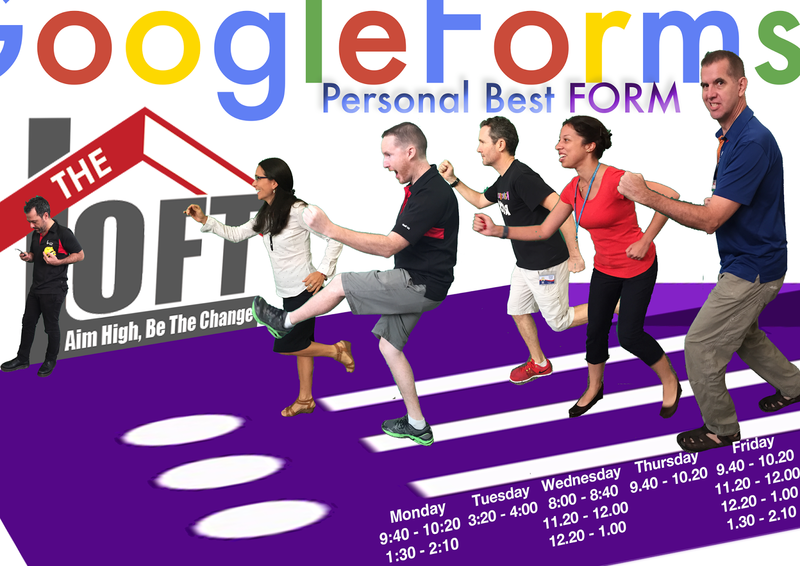 The LOFT: PD is Just-in-Time, Voluntary, In-House, Everyday.